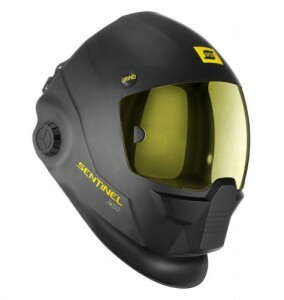 Win this ESAB sentinel A50 helmet mask! All you have to do is like our Facebook page (@cdlgroup) and share the post commenting #cdl #helmet OR follow us on Instagram (@cdl_group_ltd) and #repost with the same tags and you’ll be in with a chance to win! Prize will be drawn on Friday 26th May. Good luck! !